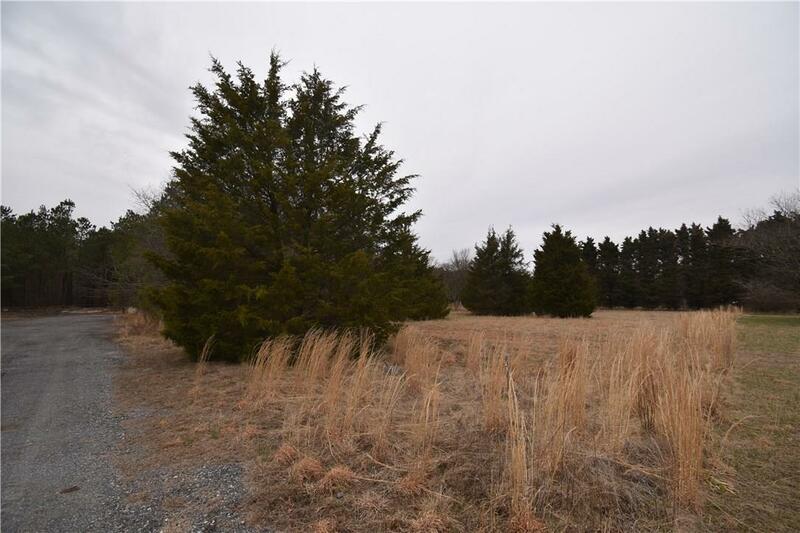 Great opportunity to build your dream home in this quiet setting in Seaford. No hoa fees, and a very nice lot almost3/4 of an acre. Don't miss this opportunity, Call today.